Published by: Uk Arts Games ? 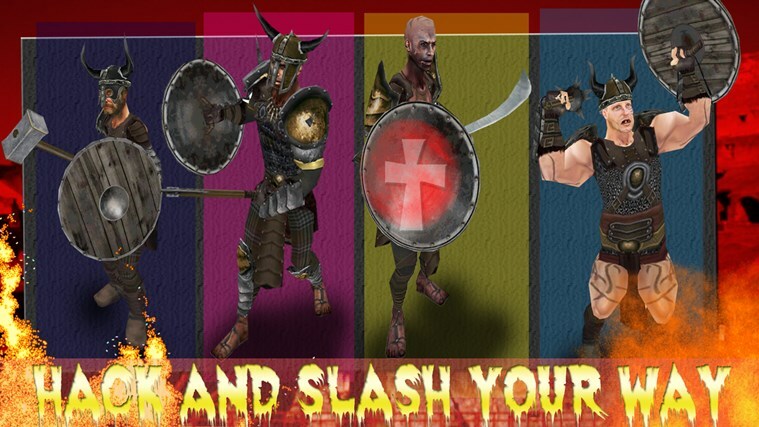 Samurai Warrior Assassin 2015 in combat at battle arena, conquer the arena with mighty weapons, fight for glory, defeat enemies. 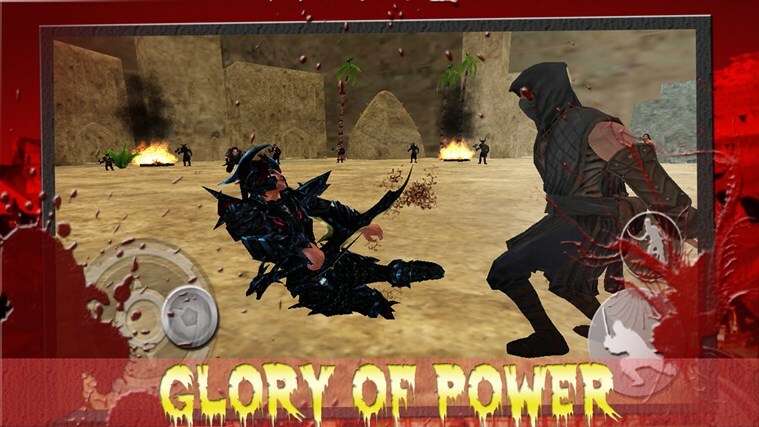 Fight with power in enemy territory for win in Samurai Warrior Assassin 2015. 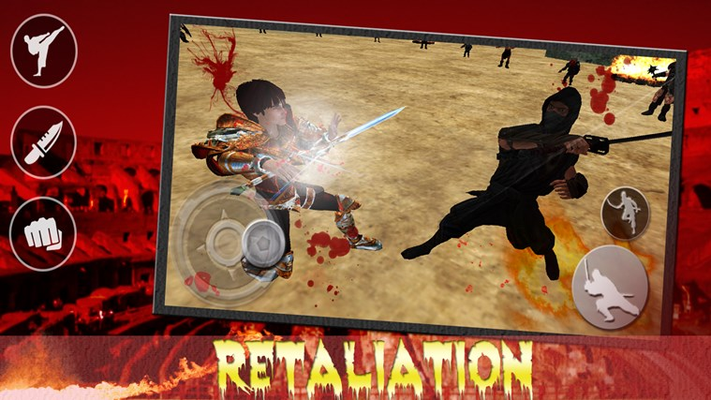 Defend yourself with your mighty weapon, win battles, conquer the arena, return with glory. Come with power and glory. Defeat enemies, conquer territory, plunder resources, and become the ultimate ruler. Let the game begin. 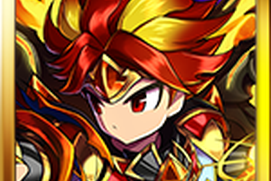 Samurai Warrior Assassin 2015: Some have come to witness courage, others to witness strength, but all have come for Samurai Warrior Assassin 2015 at the arena. 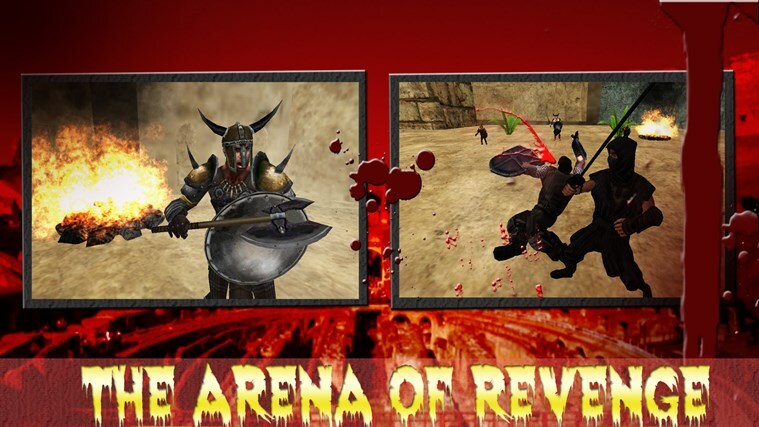 Battle in the arena and entertain the crowds in a fight. 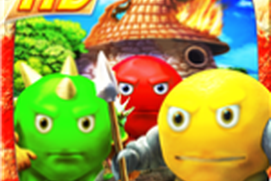 An army of enemy is in front of your warrior Spartan Ninja to attack. Don’t lose and do not surrender. Fight and attack as brave Sparta. The crowd is watching your duel in the arena. They expect for your glory. Pick mighty weapons for upcoming fights in Samurai Warrior Assassin 2015. Fight with strength and powers for survival. The Spartan must return with glory. The lands of Sparta await a brave, wise ruler. Take up your weapons and fight. Defeat all that comes in they way. 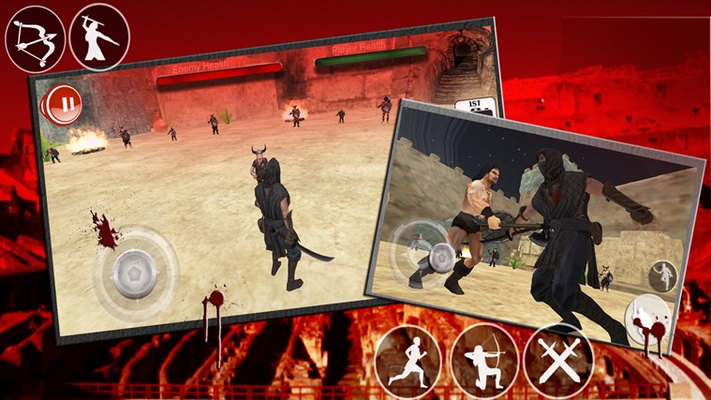 The ancient warrior duels have come to stores. Be the brave ruler spartan. 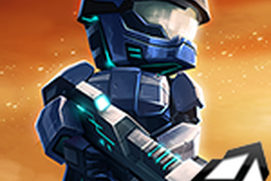 Complete multiple levels, unlock achievements. Prepare to be amazed. 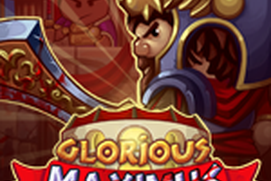 Fight for glory. Become the ultimate brave ruler in Samurai Warrior Assassin 2015. Please rate us and provide us feedback.